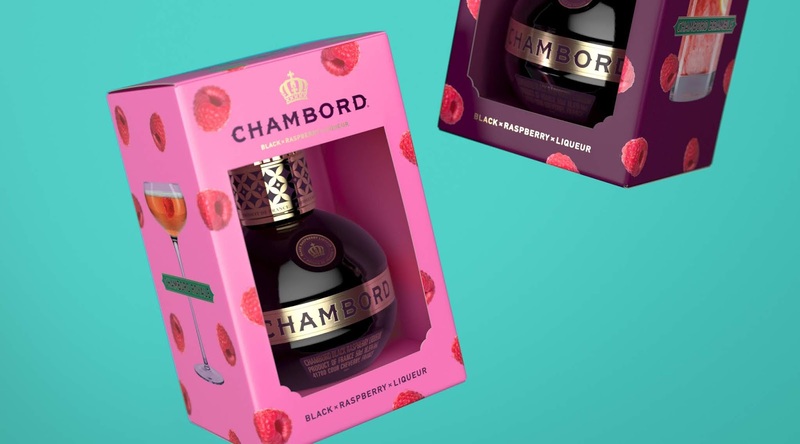 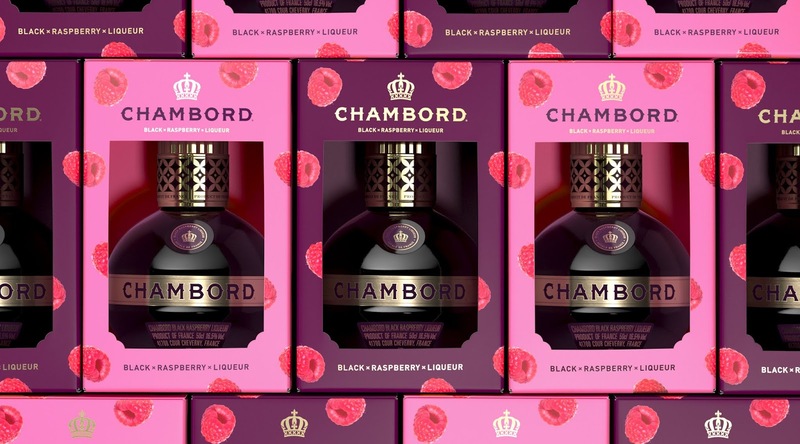 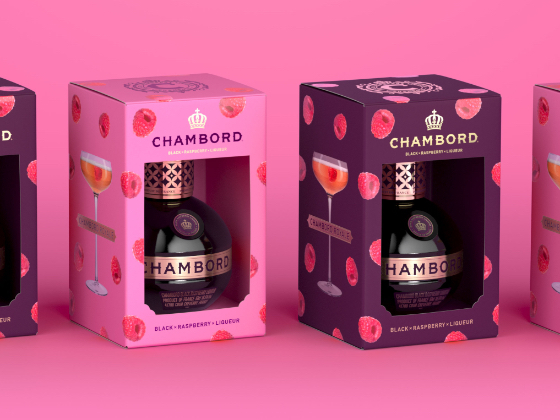 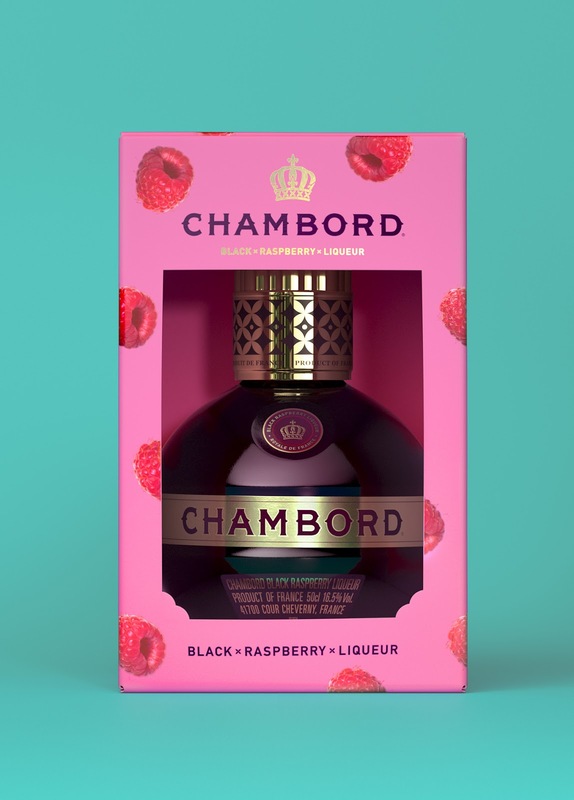 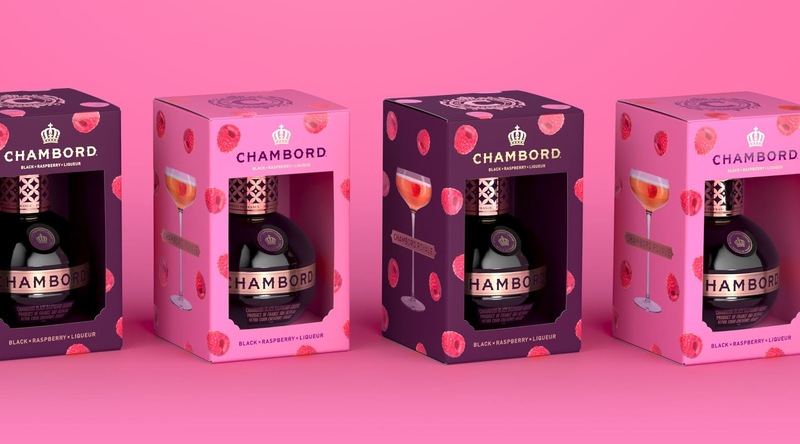 Our Limited edition packaging brings the French flamboyance of Chambord’s brand-world to their packaging and increases it’s shelf presence. 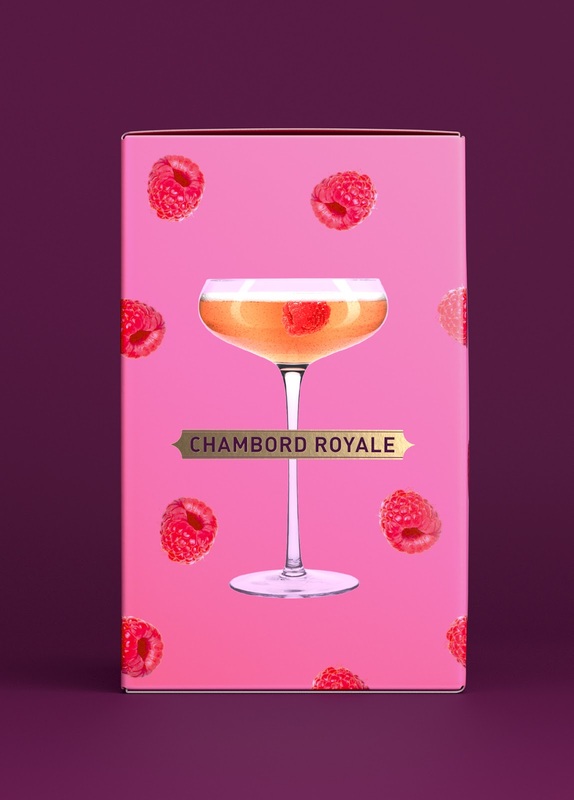 Initially celebrating the core raspberry ingredient, our bold pattern design will recreate itself year-on-year with exciting brand-world fabulousness. 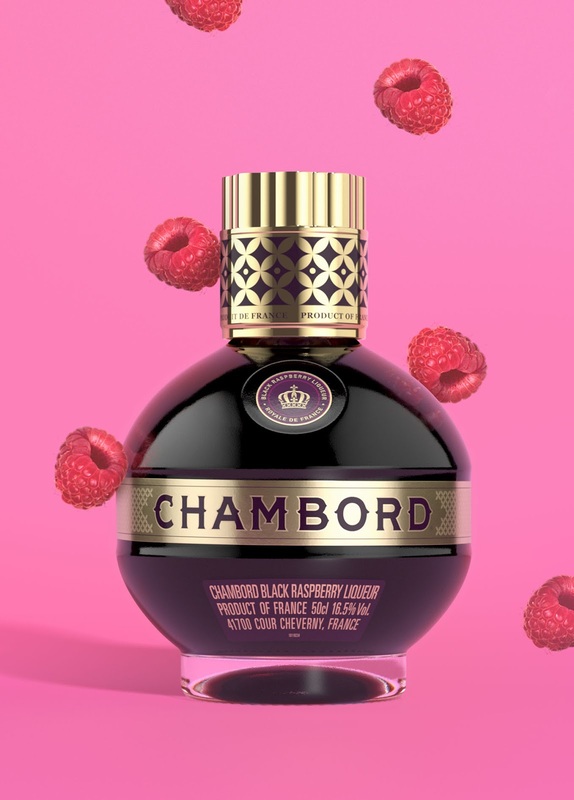 On pack serves inspire consumers to use this luxurious liqueur in unusual and exciting ways.